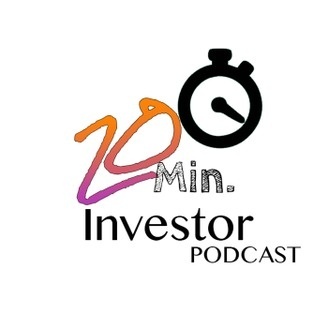 Get expert real estate tips, along with resources and strategies from the guest of the 20 minute investor. Listen as Licensed Florida Real Estate Agent JoAnna Priest interviews professional Real Estate Investors on their success and struggles. 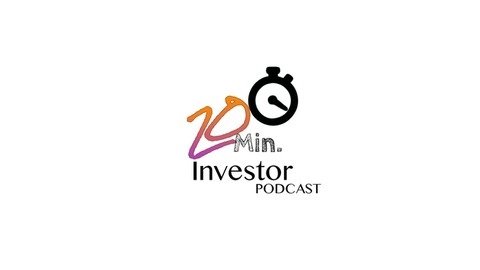 On this episode, JoAnna Priest shares insight on private money lending and how you can be prepared to apply for your next loan. She also dives into her property renovation experience to provide a few words of advice on flipping rehab properties.